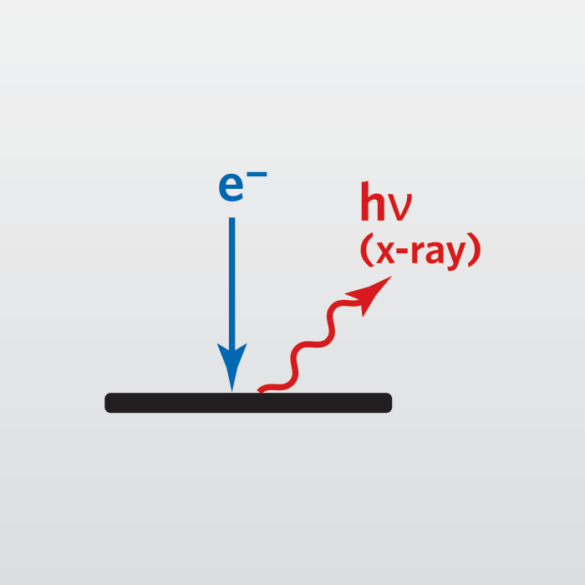 Energy Dispersive X-ray Spectroscopy (EDS) is a chemical analysis method that can be coupled with the two major electron beam based techniques of Scanning Electron Microscopy (SEM), Transmission Electron Microscopy (TEM) and Scanning Transmission Electron Microscopy (STEM). EDS, when combined with these imaging tools, can provide spatially resolved elemental analysis from areas as small as 1 nanometer in diameter (STEM). In SEM, the analysis volume is larger and ranges in volume from perhaps 0.1 to 3 microns. The impact of the electron beam on the sample produces x-rays that are characteristic of the elements present on the sample. EDS analysis can be used to determine the elemental composition of individual points, line scans or to map out the lateral distribution of elements from the imaged area. Numerous elemental peak overlaps are possible, careful review of the spectra is required.